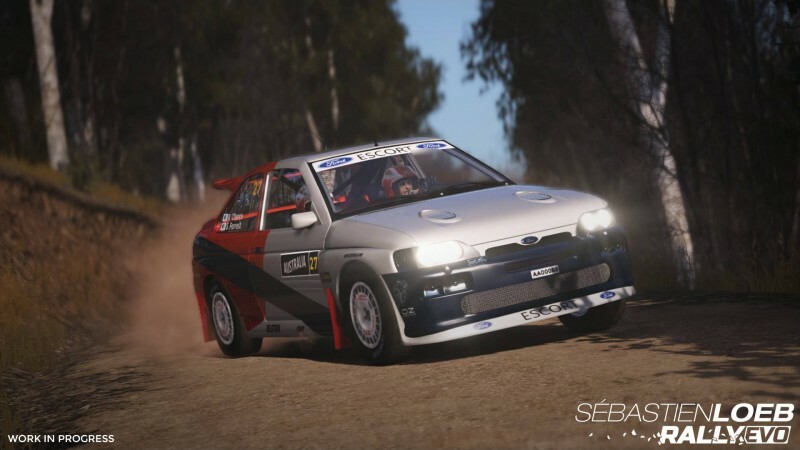 Sebastien Loeb Rally Evo is the third rally title out in four months, and you could be excused for glazing over this one in particular. 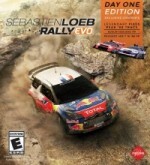 It's neither the officially licensed WRC title nor a title from racing luminaries Codemasters. 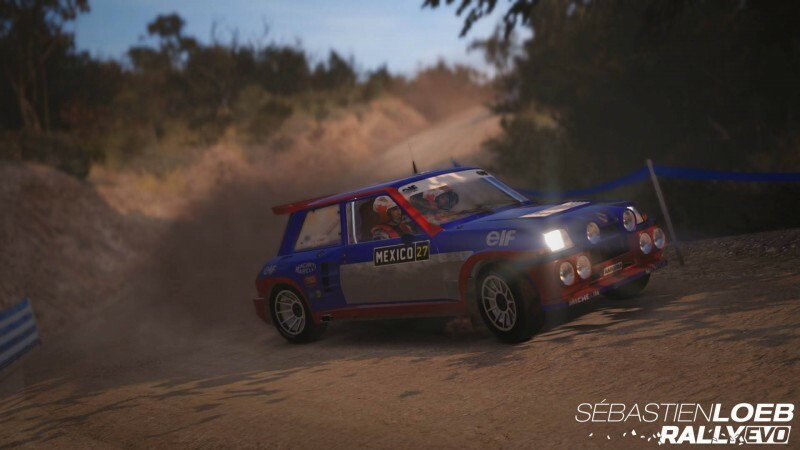 Regardless, it has a style all its own; while this game is not supremely satisfying from a pure racing perspective, its journey through Loeb's career, along with the amount of content, give it something to call its own. The way the game handles Loeb's career isn't unique. Players can play through a gauntlet of greatest moments from the legend's life in racing in various scenarios. A tier of the titular events also unlocks when you reach a certain ranking in the career mode's internal leaderboard. What impresses me – as someone who's not familiar with Loeb and his many accomplishments – is the video footage with Loeb himself. He walks through the different eras, races, manufacturers, and situations from his life (complete with archival footage of the races themselves), giving insight into what he was going through at the time. It may sound strange that I'm taken by this non-interactive part of the game, but Loeb is engaging and informative. His commentary gives weight to the challenges, making me want to tackle them and see how I measure up. 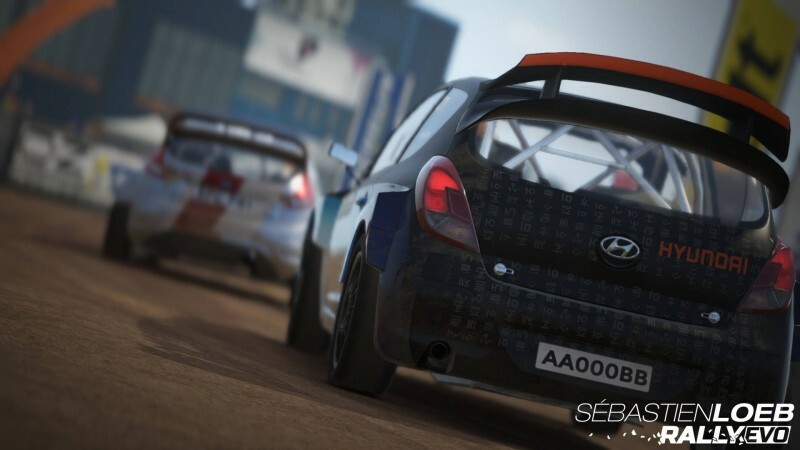 A traditional career track allows you to race in rallies to earn credits to buy cars, which in turn unlock other racing tiers with their own entry requirements. This structure gives you enough to do without having to grind, and plenty of tracks and the occasional non-rally stage-based event (elimination on a rallycross track, sector battle, rally drift, etc.) mix things up. 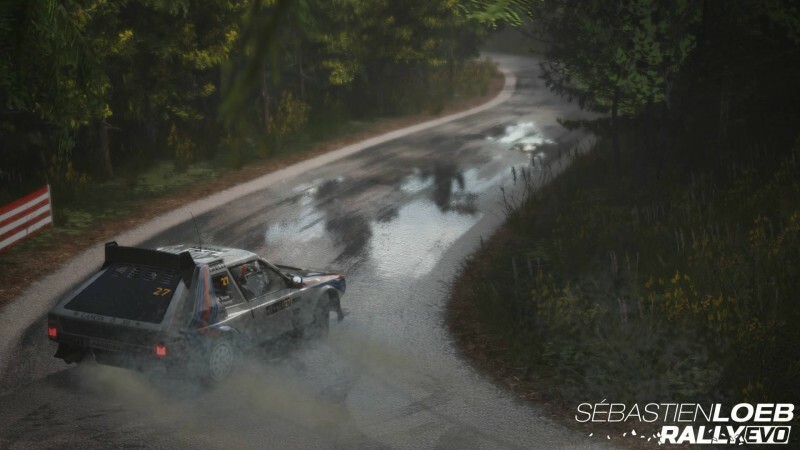 You race in locations around the world – Italy, Australia, Sweden, Finland, Wales, Monte Carlo, and others – each with their own stages and factors such as day/night and weather. 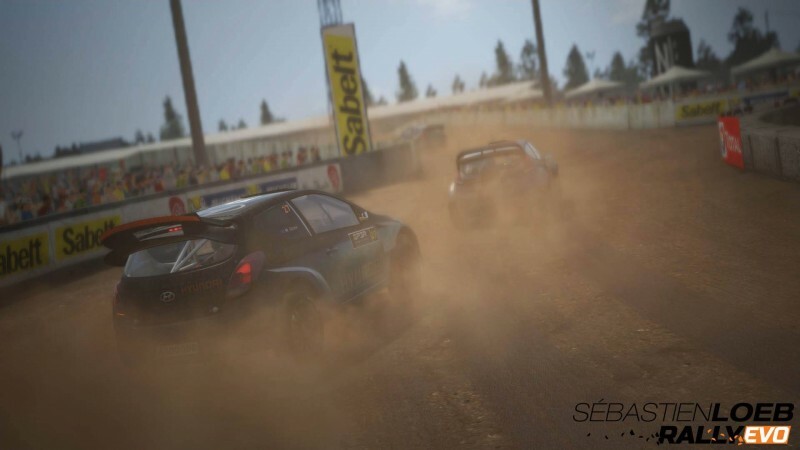 Similar to the Sebastien Loeb career challenges and videos, context makes the career mode's feature set notable. Currently, it constitutes more content than the other rally titles on the market, and while the career mode's collection of races isn't revelatory in and of itself, it's good to see that Milestone didn't skimp. 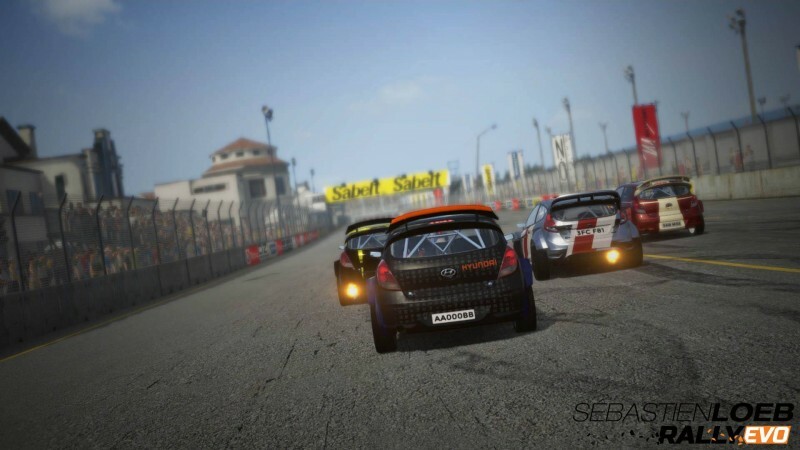 Multiplayer adds to the docket, consisting of simultaneous racing against other players, but the real-time ghost cars representing them are distracting when you've got two or three competitors piled up in the same corner. 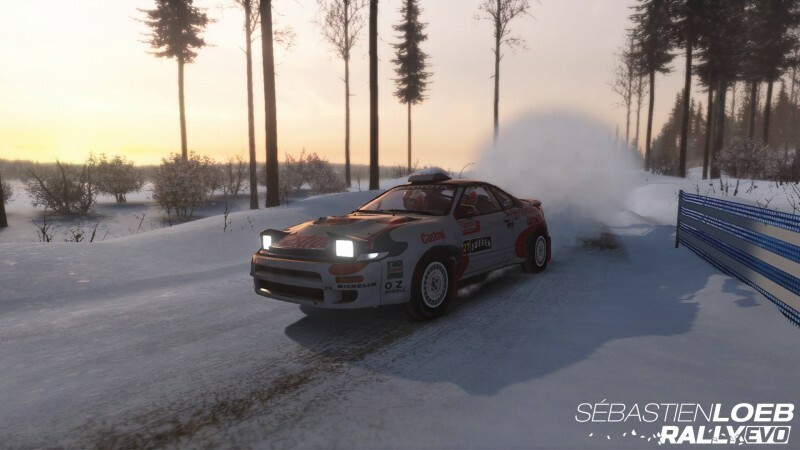 These races have a range of day/night options, but they are also restricted to being single-stage rally races and rally cross. The racing itself is not as robust as the quantity of content. The game tries to be more sim-orientated than arcade-inspired, but the vehicle physics can be unsatisfying. Your car can bounce around the track too much after striking some roadside objects (some you expect to be able to plow through, while others you can't), and it flips and spins wildly when doing so at higher speeds. When you crash you can use a limited number of rewinds to allow yourself a second chance, but the feature became inexplicably unavailable at times. Finally, I found the default handling similarly touchy. I adjusted this in the car settings by introducing more understeer, but I was rarely satisfied with how the car felt. I half expected this game to be a shallow vanity project, but it's got more substance than that. The number of tracks and the career structure expose you to more content than most rally titles, even if the racing itself isn't tight enough to compete with the top dogs. This isn't the best rally racer out there, but it does have something it can call its own.